Andrew is a partner in the Firm’s Motor Vehicle and Litigation Groups. He represents motor vehicle manufacturers and distributors in disputes with dealers involving contract rights and obligations, state franchising regulations, and federal civil rights law. 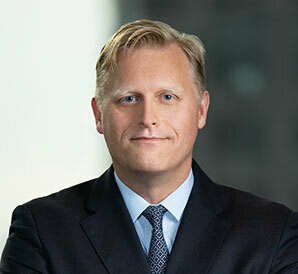 He has also represented clients in contract disputes, copyright infringement actions and other intellectual property matters, securities fraud actions, and consumer fraud class actions.